Talking thermometers give you instant temperature readings. 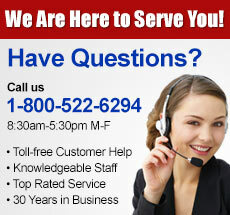 We have thermometers for checking your own temperature, cooking thermometers and indoor/outdoor temperature thermometers. Let our thermometers tell you what you need to hear-- out loud! Talking thermometers tell it like it is! 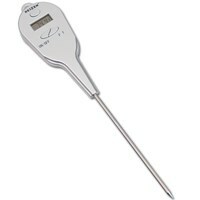 Get the temperature when cooking, indoor/outdoor weather temperatures, and human temperature readings.